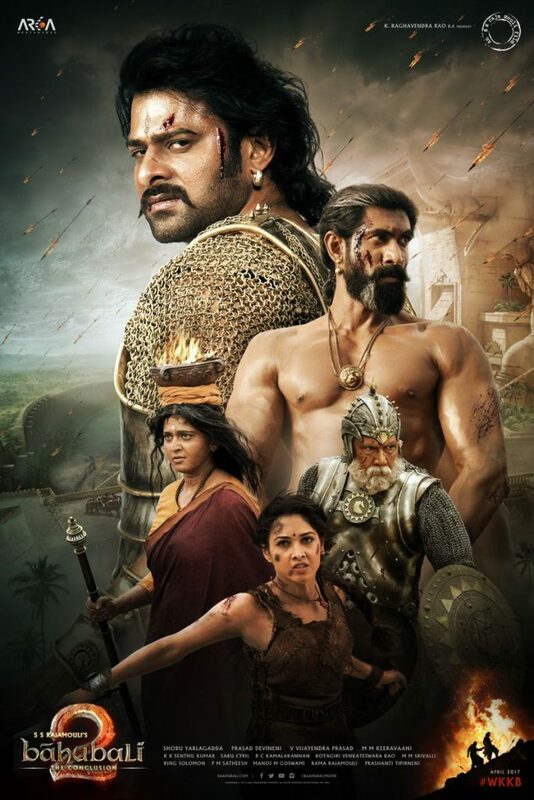 The epic movie Baahubali, the beginning filled excitement in everyone’s heart. Right from the release day, most of the people searched for the answer to the question, "Why Kattappa killed Baahubali". 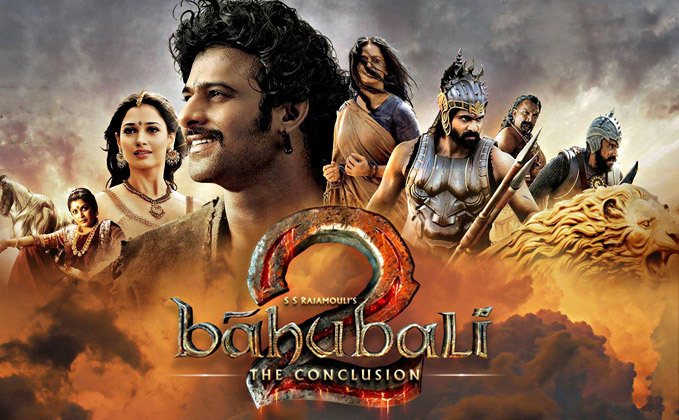 Baahubali movie makers say the answer is soon going to be out. Baahubali 2 trailer will be released on March 16. 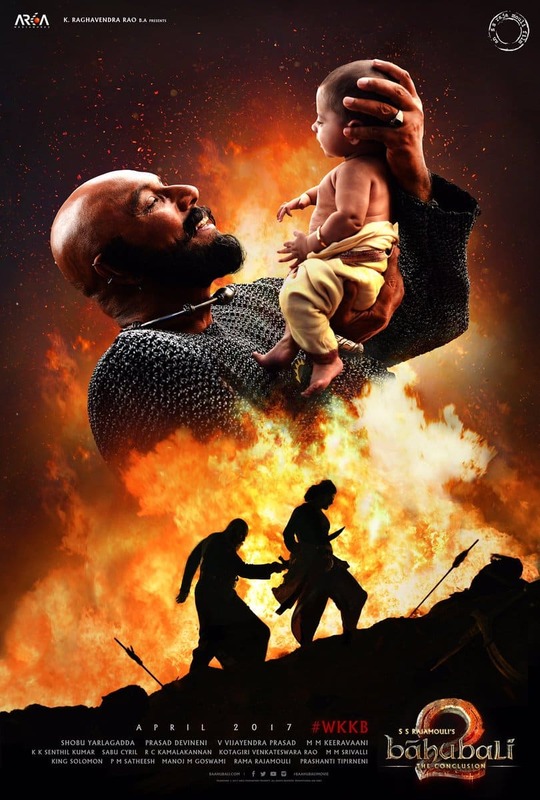 After releasing a poster of Kattappa holding a baby in his hands, which we assume to be Baahubali, they released the look of the entire star cast in a brand new poster. 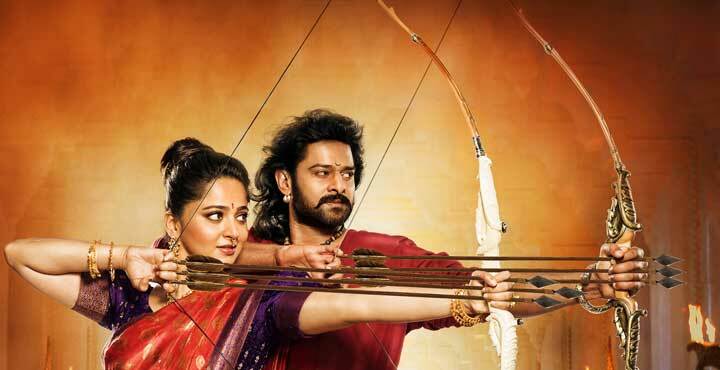 Unlike the other looks which were released before, this Baahubali: The Conclusion picture has Anushka Shetty and Tammanaah Bhatia too. While the first part of the film revealed quite much about Tammanaah’s character, the second would focus on Devasena aka Anushka’s role in story. The new look was shared by Dharma Productions with a caption that read, “Just this visual and you’ll remember every reason why you’ve waited so eagerly for #Baahubali2 Trailer out March 16.” As soon as the latest poster was released, Rana changed his profile picture and is back to being Bhallaladev. 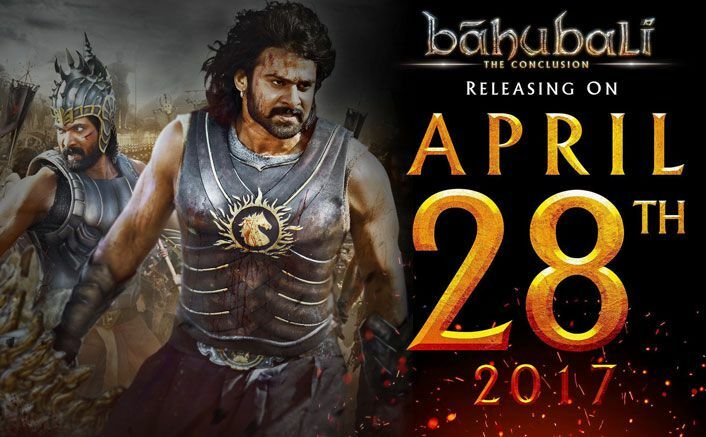 Baahubali 2 will open in theatres on April 28 simultaneously in Telugu, Hindi, Tamil and Malayalam. Aren't you waiting eagerly for the movie? How This ‘Survivor Baby’ Won The Life Battle Is Miraculous?